AeroShell Aerobatic Team - The AeroShell Aerobatic Team brings its four North American T-6 Texans to Oshkosh again for both day and night air show performances. Luca Bertossio - Luca Bertossio is a sensational, young Italian aerobatic pilot who performs glider aerobatics. Jeff Boerboon - Nicknamed Screamin' Sasquatch, Boerboon takes his vintage biplane to new heights with a CJ 610 jet engine. The Canadian Forces Snowbirds - They are one of the most popular military aerial demonstration teams in the world, and have announced EAA AirVenture Oshkosh 2016 as part of its schedule. Bob Carlton - Flying the SubSonex jet, Bob Carlton displays the precise aerobatic capabilities he has become famous for in his jet-powered glider. Kirby Chambliss - Chambliss goes full throttle in his aggressive and explosive aerobatic routine in his Red Bull Edge 540. Matt Chapman - Matt flies the Extra 330LX. 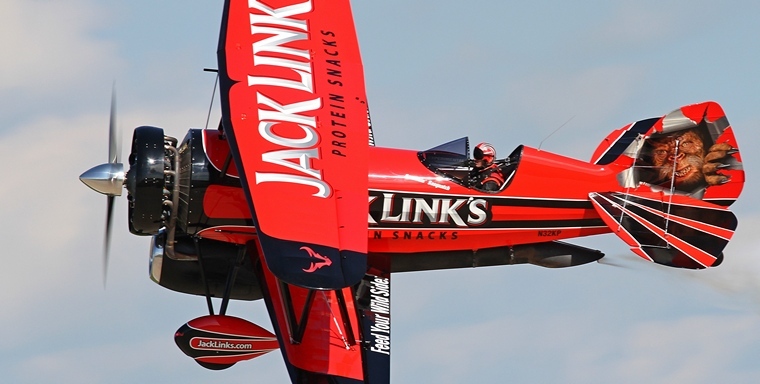 Chapman is recognized as an extraordinary aerobatic pilot who thrills millions of air show fans each summer. Kevin Coleman - The extraordinary airplane, Extra 300SC, has allowed Coleman to think outside the box to come up with many new and inventive manoeuvres. Kyle Franklin - Kyle Franklin's Dracula airplane is a one of a kind airplane with a classic theme. Geico Skytypers - The World Famous GEICO Skytypers Airshow Team is a flight squadron of six vintage WWII aircraft performing precision flight manoeuvres. Mike Goulian - One of the top air show performers in the world and a Red Bull Air Race competitor. Jerry Kerby - A past Black Diamond Jet Team member, Jerry "Jive" Kerby demonstrates the capabilities of his RV-8 Wild Blue. John Klatt - Lt. Col. John Klatt will thrill air show spectators with his own unique blend of precision, power and performance in the MX-S.
Greg Koontz - One of the greatest stick and rudder pilots in the air show business today, Koontz will perform in the Xtreme Decathlon. Sammy Mason - The youngest member of the US national Aerobatic team, Mason is a third generation aerobatic pilot treating crowds to a special show with his Pitts S-1S. Paul McCowan - Skydiver with the American flag. Patriot Parachute Team - The Patriot Parachute Team is a team of professional parachutists who formerly served as active duty Navy SEALs. Jim Peitz - Peitz performs incredible low-level maneuvers in his aerobatic F33C Beechcraft Bonanza. Rex & Melissa Pemberton - Award-winning aerobatic pilot, free fly skydiver and champion rock climber, Melissa Pemberton fly's her Edge 540 aircraft whilst her husband Rex jumps out in his wingsuit and the two fly together in formation in this unique performance. Kent Pietsch -Kent is best known for a comedy act that features a detached aileron (wing flap) and a mesmerizing wingtip-scraping pass down the runway that you must see to believe. Gene Soucy & Teresa Stokes - Soucy flies his iconic Grumman Showcat biplane delivering a Hollywood-style smoke and noise solo routine, a wing-walking act with Stokes, and a night pyrotechnic performance called the Fireflight. Bill Stein - Stein flies the dazzling Zivko Edge 540, whose paint continuously changes color based on constantly varying angles between spectators, airplane, and lighting. Skip Stewart -Stewart delights his audience with a high-energy solo demonstration flight in his highly modified Pitts S2S biplane, Prometheus. Team Aerostar - The Aerostars in the Yak 52TW are a precision aerobatic demo team whose aerial ballet captivates air show audiences large and small. Team Redline - RedLine Airshows is a dynamic two-ship formation aerobatic performance team. Sean D. Tucker - EAA's very own Young Eagles Chairman Sean D. Tucker performs a high-energy aerobatic demonstration in the one-of-a-kind Oracle Challenger III biplane with a full-throttle attitude. Patty Wagstaff - Wagstaff, flying the Extra 330LX, is a six-time member of the U.S. Aerobatic Team, a three-time U.S. National Aerobatic champion (first woman to win the title), and one of the most famous air show personalities of all time. Matt Younkin - Younkin, will fly his famous twin-engine Beech 18. This act is described by producers and fans alike as one of the most beautiful and graceful displays the industry has to offer. Tora! Tora! Tora! - Tora! Tora! Tora! is the Commemorative Air Force's recreation of the Japanese attack on Pearl Harbor that signaled the beginning of the American involvement in World War II. 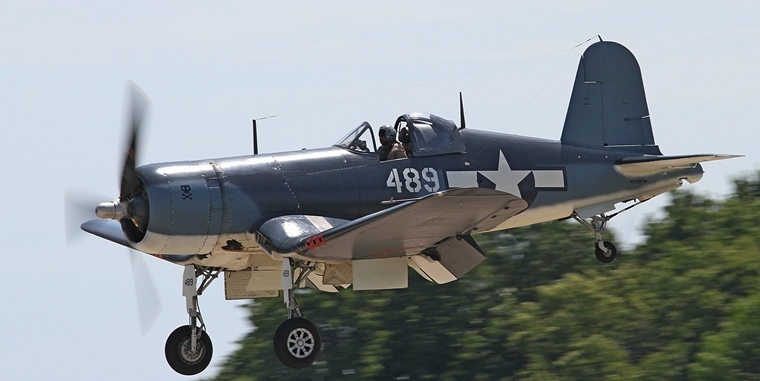 Texas Flying Legends - The Texas Flying Legends Museum will be featured in the air show. Class of '45 - " Jim Tobul " dual routine is a stunning act with Jim Tobul in his Corsair Korean War Hero and Scott Yoak in his P-51 Mustang Quick Silver. More than a half-dozen types of airplanes will be celebrating special anniversaries in 2016, and owners of those aircraft are commemorating the occasion at EAA AirVenture Oshkosh 2016, the perfect place for aircraft and aviation people to gather. 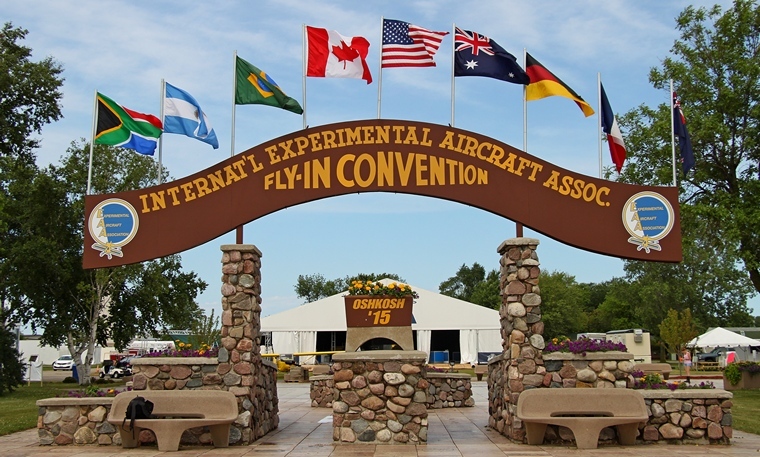 "Along with these milestone anniversaries, there are dozens of other aircraft groups and type clubs that make EAA AirVenture their annual reunion place," said Rick Larsen, EAA's vice present of communities and member programs, who coordinates AirVenture features and attractions. "Oshkosh really is the site of aviation's family reunion. Whatever you fly or enjoy see flying, you'll find kindred spirits on our flightline." The Airplane Factory (TAF) is proud to announce the launch of an exciting collaboration with Synergy Air of Eugene, Oregon - the Sling 4 Two Week Turbo Build Program. This program involves a builder spending several weeks at Synergy Air's Oregon location and building a Sling 4 Turbo from quickbuild kit with the training and assistance of Synergy Air's competent team. After their stay, the airplane will be ready for paint and the builder will return home and come back to Synergy at a later date to receive transition training and collect their painted and ready-to-fly airplane. Said TAF USA Sales and Marketing Manager, Jordan Denitz, "The Airplane Factory has identified that many pilots want to enjoy the capabilities of a 4-seat airplane, but don't want the high procurement and operating costs of a big-engined 4-placed plane. The Sling 4 Turbo is true 4-seat, cross country machine with a 1,000lb useful load - great for 4 adults, or 2 adults with a lot of luggage. And, the combination of a quiet turbo-charged Rotax engine with a constant speed prop allows for respectable speeds in the 145 kt TAS range at 9,500' with a fuel burn under 6 GPH. This is the kind of efficiency pilots are beginning for." Said TAF USA President, Matt Liknaitzky, "Synergy Air is the leader in kit airplane builder training, and we are excited to make this exciting airplane, the Sling 4 Turbo, more accessible to builders thanks to this program. Now builders who are unsure of their ability to make the time commitment required to build a kit airplane, or unsure of their technical abilities, can have a known time commitment and a known outcome." Said Mike Blyth, Founder of TAF and Designer of the Sling 4 Turbo: "We've created a unique airplane in the Sling 4 Turbo that's in a category of its own. I envisioned an airplane that the whole family could enjoy and most importantly, afford. The Sling 4 features modern avionics, superior handling capabilities, and safety features that include a ballistic recovery parachute system. I couldn't be more excited to partner with Synergy Air on this two week build program. Their years of experience will make it possible for someone with no previous knowledge or expertise to build their very own airplane that exceeds most factory build standards. 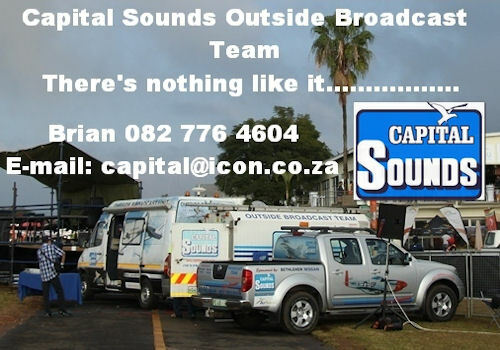 The satisfaction that one will walk away with from this experience will be unmatched." Said Wally Anderson of Synergy Air: "The Sling 4 Turbo exceeded my expectations in performance and flight handling in a category no other kit companies are covering. The design has a refined look inside and out. New builders will find it very easy and quick to build." 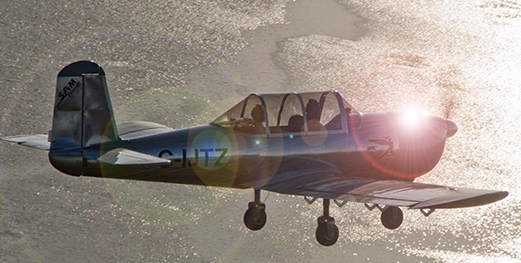 SAM Aircraft assets have been acquired by the sons of aircraft designer Chris Heintz, owners and operators of Zenith Aircraft Company (in the U.S.) and Zenair Ltd. (in Canada). *	LSA version (at 1,320 lbs. gross weight) or Amateur-Built Experimental (AB-E) at 1,440 lbs. gross weight. Wing span 28.5 feet (Note: the award-winning flying prototype meets the LSA definition). *	Kit: Amateur-Built Experimental (AB-E) at 1,800 lbs. 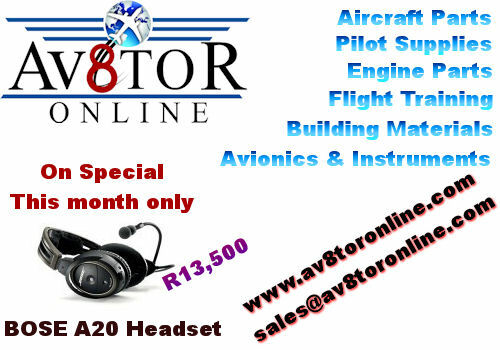 with option to install heavier engines such as the Lycoming 0-320 at 160HP or modern auto conversions. Wing span 32 feet. *	Sport Aerobatic Configuration (AB-E / LSA): Wing span 25.25 feet. 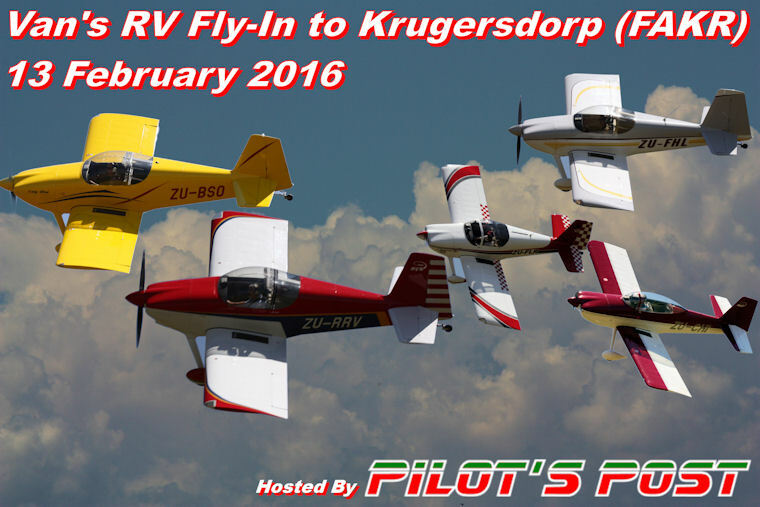 2 people at 1440 lbs limited aerobatics or 1 person at 1,200 lbs., full g load aerobatics as per FAR 23. 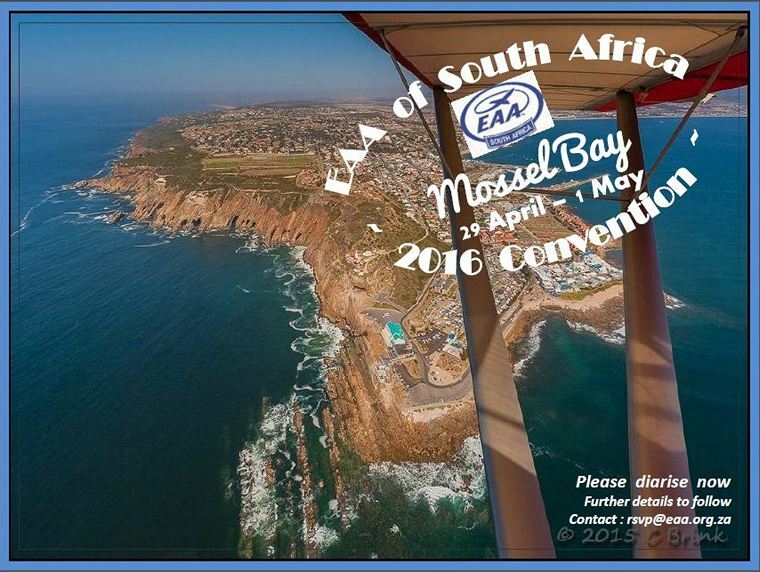 Zenair engineers are currently performing a thorough review of the SAM Aircraft design. Says Matt Heintz of Zenair: "The advanced engineering used in developing the SAM is impressive, including extensive use of 3D modeling. With us bringing this aircraft to market, the new SAM Aircraft design will benefit from our 40 years of experience manufacturing aircraft kits." India's Tejas LCA (Light Combat Aircraft) that had its first flight in December 2013 is a joint development of the Aeronautical Development Agency (ADA) and Hindustan Aeronautics Limited (HAL) did a number of demonstration flights at the Bahrain International Air Show held from January 21-23. The Tejas is the second supersonic fighter developed by Hindustan Aeronautics Limited (HAL) for the Indian Air Force (IAF). The IAF's Air Staff Requirement for the LCA however were finalised during October 1985 with a first flight scheduled for April 1990 later postponed to January 2001. Various delays however plagued the development and the first Tejas was only delivered to the IAF for test and evaluation during January 2015. Deliveries to the IAF are now scheduled for 2017-2018. 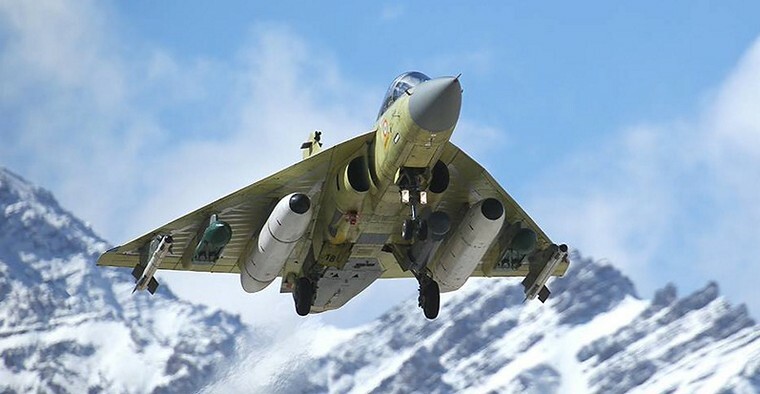 The Tejas's presence at Bahrain can be interpreted as a direct response to the jointly developed Pakistani/Chinese JF-17 Thunder which now serves in the Pakistani Air Force and which has reportedly already attracted international orders. The JF-17 had its first flight on 25 August 2003 and was introduced into service on 12 March 2007. The Indian Tejas and the Pakistani Thunder are both under consideration by the Sri Lanka Air Force. The Boeing Company [NYSE: BA] announced today it will lower the production rate on the 747-8 program to match supply with near-term demand in the cargo market. To account for the market and production impacts, the company will recognize a $569 million after-tax charge ($0.84 per share) when it announces financial results for the fourth quarter of 2015. "Global air passenger traffic growth and airplane demand remain strong, but the air cargo market recovery that began in late 2013 has stalled in recent months and slowed demand for the 747-8 Freighter," said Ray Conner, Boeing vice chairman and president and CEO of Boeing Commercial Airplanes. 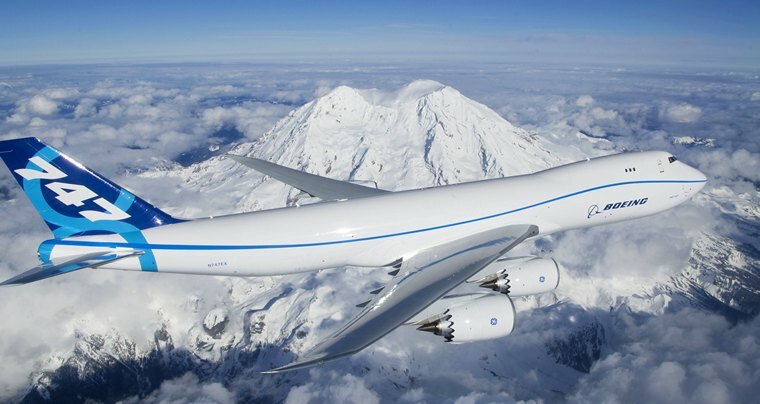 "While we remain confident in the 747-8's unique value-proposition and an upcoming replacement cycle for late-model 747-400 Freighters, we're taking the prudent step to further align production with current market requirements." In September 2016, the 747-8 program's production will decline from one airplane per month to 0.5 per month. 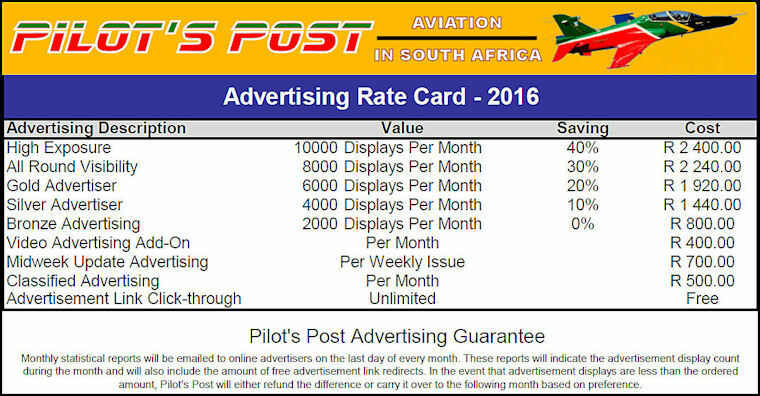 The company previously announced that the rate would drop from 1.3 per month to one per month in March 2016. On a pre-tax basis at the segment level, Boeing Commercial Airplanes will report a charge of $885 million. The earnings charge will not affect the company's 2015 revenue or cash flow. Boeing will announce its fourth quarter financial results and provide guidance for 2016 on Jan. 27. "We are closely monitoring the air cargo market as we work to win additional orders to support ongoing future production. At the same time, we continue to aggressively drive productivity to lower costs across our production system to offset the current market challenges," said Greg Smith, executive vice president of Business Development & Strategy and chief financial officer. The most recent air transport industry data show that air freight contracted in November, with volumes declining by 1.2 percent compared to the same time a year ago. This contrasts with global passenger demand which grew at 5.9 percent, above the 10-year average rate, according to the International Air Transport Association (IATA). The airborne early warning and control capabilities of the A-50 enable the aircraft to operate anywhere in the world, according to United Instrument Manufacturing Corporation (UIMC), which has developed these aircraft based on the Il-76MD military-transport plane. The specifications and functionality of the A-50 enable it to be used anywhere in the world, according to a UIMC specialist, as reported by TASS. According to him, the main tasks of the aircraft are detecting and tracking air targets and surface ships, notifying command posts of air and surface surveillance, and controlling fighter and attack aircraft as they hover over air, land, and sea targets. According to the specialist, the A-50 is an airborne command post, whose main objectives are monitoring situations, detecting and tracking objects on the ground, in the air, and on water. The aircraft is capable of tracking up to 300 targets simultaneously. The representative of UIMC said that the aircraft is capable of detecting targets at a distance of 650 km in the air and 300 km on land. The A-50, an analogue of the American AWACS (Airborne Warning and Control System), has a number of equivalent features to its American counterpart and even is its superior in a number of characteristics. Russian Helicopters is ready to provide aftersales service for Russian aircraft operating in Serbia. To improve the quality of services, the holding is considering the possibility of retrofitting the repair facilities of the aircraft factory Moma Stanojlovic. The holding company and its foreign partners have not ruled out the possibility of enhancing the production capacity of the aircraft factory Moma Stanojlovic by offering repair for the helicopter fleets of neighbouring European countries that also use Russian helicopters. "Our priority is the active development of programs that provide aftersales service for the Russian-manufactured civil and military helicopters that are used all over the world," said Igor Chechikov, deputy CEO for aftersales service. "There are Mi-8/17 helicopters used in Serbia and other European countries that require repair and modernization." Boeing and U.S. Air Force crews complete the KC-46A Pegasus tanker's first refuelling flight following take-off from Boeing Field in Seattle. The Boeing/Air Force test team aboard the KC-46 offloaded 1,600 pounds of fuel to an F-16 fighter. Following take-off from Boeing Field in Seattle, the KC-46A test team worked through a series of test points before smoothly offloading 1,600 pounds of fuel to an F-16 fighter aircraft flying at 20,000 feet. 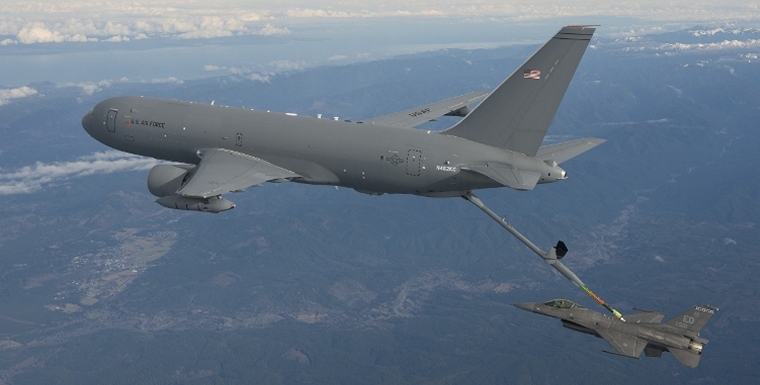 "Today's flight is an important milestone for the Air Force/Boeing team because it kicks off the Milestone C aerial refuelling demonstration, which is the prerequisite for the low-rate initial production decision," said Col. Christopher Coombs, U.S. Air Force KC-46 system program manager. "We have a lot of work yet to do, but this is an exciting time for the airmen who are preparing to fly, maintain and support the KC-46 Pegasus for decades to come." During the 5 hour and 43-minute flight, both Boeing and Air Force air refuelling operators accomplished multiple contacts with the F-16 that confirmed the system was ready to transfer fuel. Master Sgt Lindsay Moon, U.S. Air Force KC-46 air refuelling operator, then "flew" the tanker's 56-foot boom downward and waited for the F-16 to move into position before fully extending the boom into its refuelling receptacle. The KC-46 offloaded fuel to the fighter and when the fuel transfer was complete, the system automatically turned off the pumps and Moon smoothly retracted the boom. The refuelling boom's handling qualities throughout the flight were exceptional," said Rickey Kahler, Boeing KC-46 air refuelling operator who also guided the boom during contacts with the F-16 while sitting in the tanker's state-of-the-art refuelling operator station in the front of the tanker. "The boom was extremely stable - it handled like it was an extension of my arm." The KC-46A that accomplished today's refuelling milestone will soon begin refuelling a number of other military aircraft as well, including a C-17, F/A-18, A-10 and AV-8B. Also known as EMD-2, the tanker made its first flight September 25, 2015 and has now completed 32 flights. The program's first test aircraft (EMD-1), a 767-2C, has completed more than 260 flight test hours to date since its first flight in December 2014. EMD-3 and EMD-4 will begin flight testing later this year. As part of a contract awarded in 2011 to design and develop the U.S. Air Force's next-generation tanker aircraft, Boeing is building four test aircraft - two are currently configured as 767-2Cs and two as KC-46A tankers. USA, Arizona: A couple died after their1999 Cessna Citation 525 crashed in a snowy field in Utah. ADS-B data recorded by Flightaware suggest the climb was interrupted by several moments were the aircraft descended with ground speeds varying between 165 and 304 knots. After reaching the cleared altitude of FL180, at 09:57, the pilot made a Mayday call: "Mayday, I do need to get up higher 711 Bravo X-Ray I am losing (unintelligible) I like to get into clear weather." He was then cleared to climb to FL230. A minute later the Departure controller radioed that he had N711BX at FL202 and queried whether the pilot would like to continue to Tucson. The pilot replied: "That is affirmative." This was the last contact with the flight. India, Hyderabad: Officials acting on a tip-off searched an Air India flight from Dubai and discovered 6.8 pounds gold estimated to be worth 7.5 million rupees (about $112,291 USD) in a pipe located under a seat. The hollow pipe which supports the three seats is usually open at the window side and gold biscuits were hidden inside the pipe. Officials said that the incident is part of a racket where a smuggler hides gold on the flight, and another passenger boards the plane in Hyderabad en route to Visakhapatnam and retrieves it. Since December, customs has seized 22 pounds of gold on Air India flights. USA, Orlando: The Transportation Security Administration confiscated a.22 calibre pen gun from a traveller at Orlando International Airport. The weapon was discovered at an airport security checkpoint in a passenger's carry-on bag and was not loaded and inoperable and apparently a family heirloom. The owner was not arrested. USA, Maryland: The NTSB released a preliminary report on the twin-engine Embraer SA Phenom 100 2014 crash in Maryland killing three occupants as well as three on the ground. The aircraft was flying through dangerous icing conditions without its anti-ice systems engaged before it plunged into a suburban Washington, D.C., home. About one minute and 20 seconds before impact, a warning system on the plane sounded to alert the pilot that it was flying too slow and banked too steeply to stay aloft. "Stall, stall," said the warning system's mechanical voice, according to a transcript of the plane's cockpit recorder. The report found that the pilot and owner of the plane never switched on the plane's anti-ice systems. USA, Los Angeles: A Newport Beach airline pilot has been arrested and charged with piloting an Alaska Airlines jet full of passengers while under the influence of alcohol. In random tests conducted 15 minutes apart he had a blood alcohol concentration of 0.134% and 0.142%. He will be prosecuted under federal law, which considers commercial airline pilots intoxicated if their blood alcohol concentration is 0.10% or greater and if convicted faces up to 15 years in federal prison. The Federal Aviation Administration has a blood alcohol limit of 0.04%. January 27 1967 - Apollo 1 launchpad fire kills three U.S. astronauts. Apollo 1 is the official name that was later given to the never-flown Apollo/Saturn 204 (AS-204) mission. Its command module, CM-012, was destroyed by fire during a test and training exercise at Pad 34 (Launch Complex 34, Cape Canaveral, then known as Cape Kennedy) atop a Saturn IB rocket. January 29 1959 - The first jet passenger service across the United States is begun by American Airlines using Boeing 707 jet airliners. January 29 1939 - Carl Bode sets an altitude record of 3427 m with the 2nd prototype helicopter Focke-Wulf Fw 61. January 29 1918 - First unqualified air combat victory at night against another aeroplane takes place, when two Sopwith Camels of No.44 Squadron shoot down a Gotha bomber during a raid on London. January 30 1934 - Soviet pilots Pavel Fedossenko, Andrey Vasenko, and Ilya Usyskin take the hydrogen-filled high-altitude balloon Osoaviakhim-1 on its maiden flight to a record-setting altitude of 22,000 m (72,160 ft), where it remains for 12 min. The 7 h 14 min flight ends in tragedy when the crew loses control of the balloon during its descent and the gondola disintegrates and crash. January 30 1911 - The destroyer USS Terry (DD-25) makes the first airplane rescue at sea saving the life of James McCurdy 10 miles from Havana, Cuba. January 31 1953 - United States Air Force Captain Ben L. Fithian (pilot) and Lieutenant Sam R. Lyons score the first aerial victory in a Lockheed F-94 Starfire, shooting down a Lavochkin La-9 (NATO reporting name "Fritz") over Korea. It is the first of four kills by F-94 s during the Korean War. January 31 1951 - Captain Charles Blair flies a P-51 Mustang (christened "Excalibur III") piston engine fighter non-stop from New York to London to test the jet stream, traveling 3,478 miles (5,597 km) at an average speed of 446 miles per hour (718 km/h) in 7 hours 48 min. February 1 1975 - In the previous 16 days all 8 world time-to-height records have been captured by a specially modified McDonnell Douglas F15 Streak Eagle. The final record sets a time of 3 min 27 seconds from standstill on the runway to a height of 30,000 m (98,425 feet). February 1 1920 - The South African Air Force is established as an independent air arm. February 2 1970 - An Convair F-106A-100-CO Delta Dart, 58-0787, of the 71st Fighter-Interceptor Squadron, out of Malmstrom AFB, (the Cornfield Bomber), piloted by Capt. Gary Faust, enters a flat spin during air combat maneuvering (ACM) over Montana. Faust follows procedures and ejects from the aircraft. The resulting change of balance causes the aircraft to stabilize, and it lands wheels up in a snow-covered field, suffering almost no damage. The aircraft is then sent back to base by rail, repaired and returned to service.